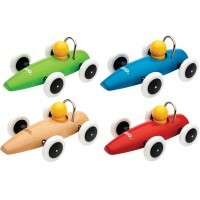 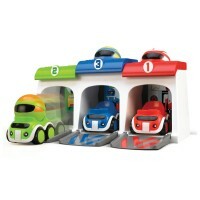 Watch your color-coordinated race cars flip over one another as they come racing down the wooden ramps! 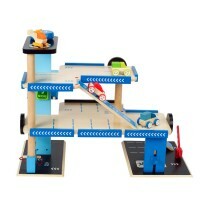 What a fun to race the toy cars down the ramps! 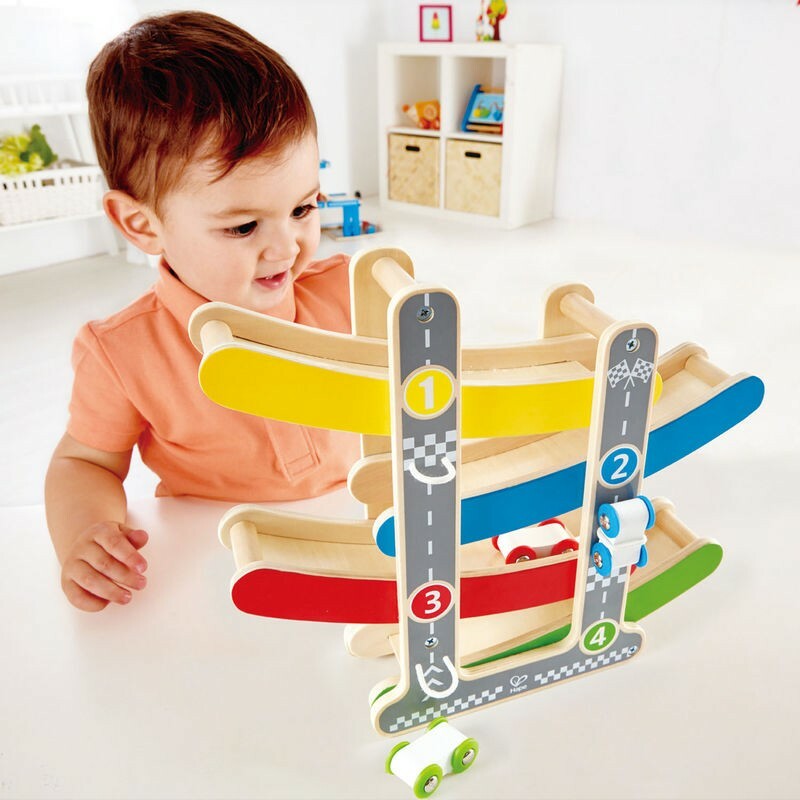 This new Hape's ramp racer provides hours of entertainment a toddler car lover. 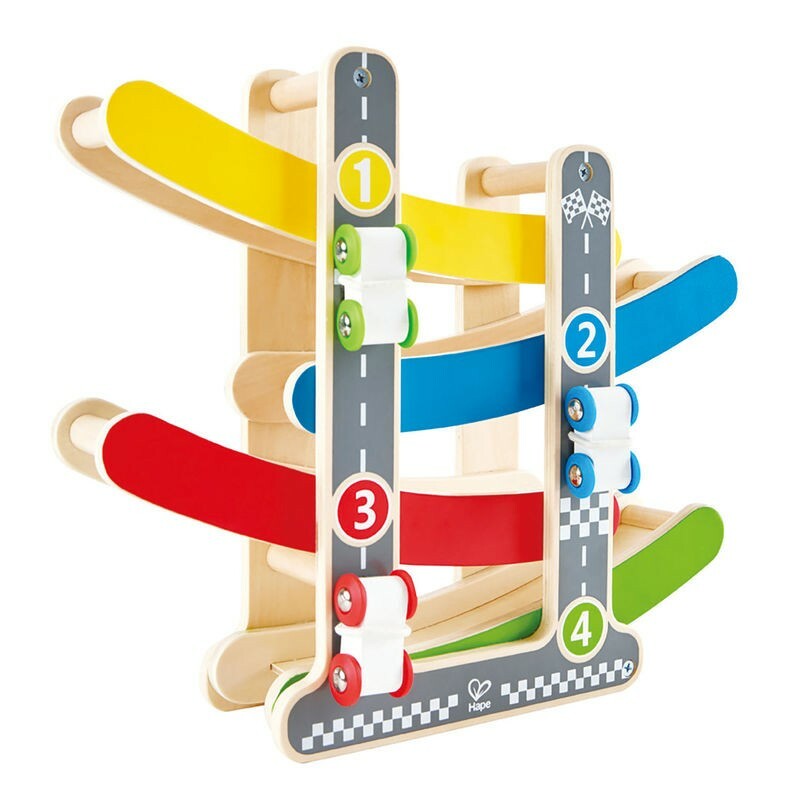 This toddler vehicle playset features a perfectly sized for any play room, four numbered speedy highway slopes in 4 colors. 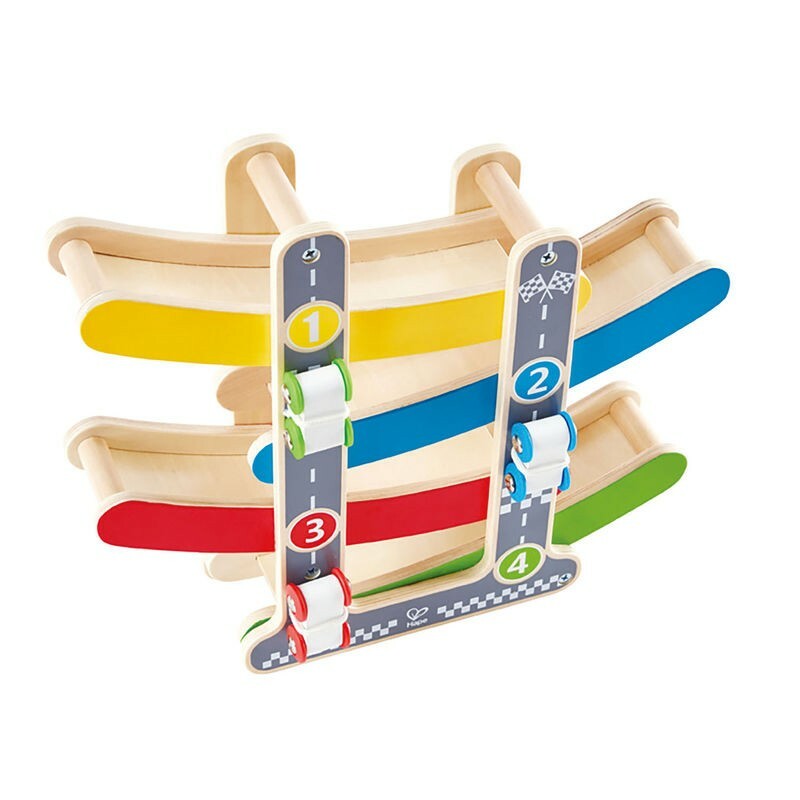 The Fast Flip Racetrack Wooden Ramp Racer play set includes 4 racers to match the color ramps and speed them down. 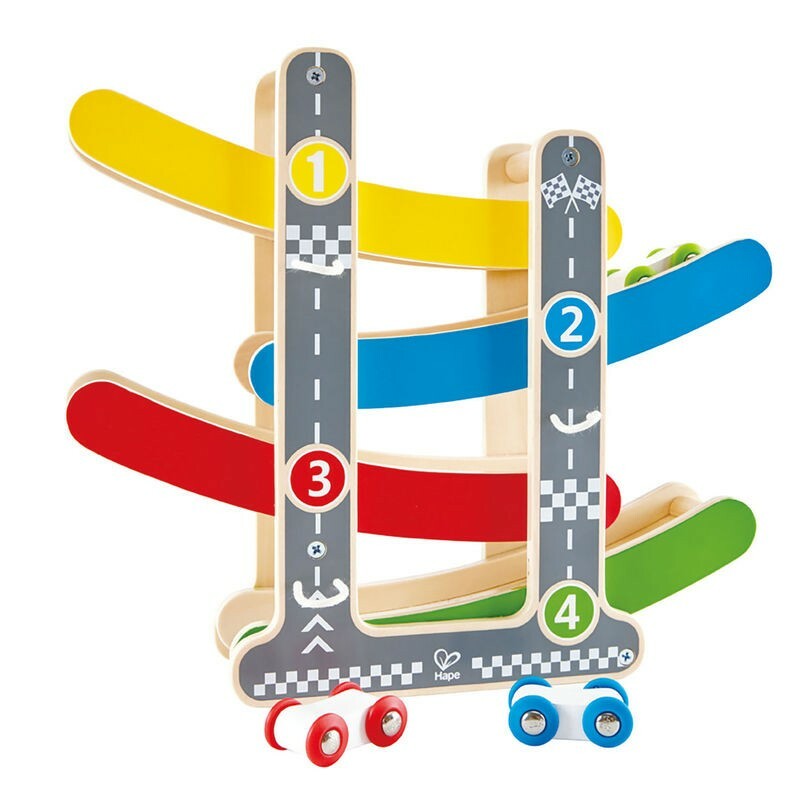 Release one or a few cars on top of this city ramp racer and watch them flip over one another as they speed down the colorful ramps. 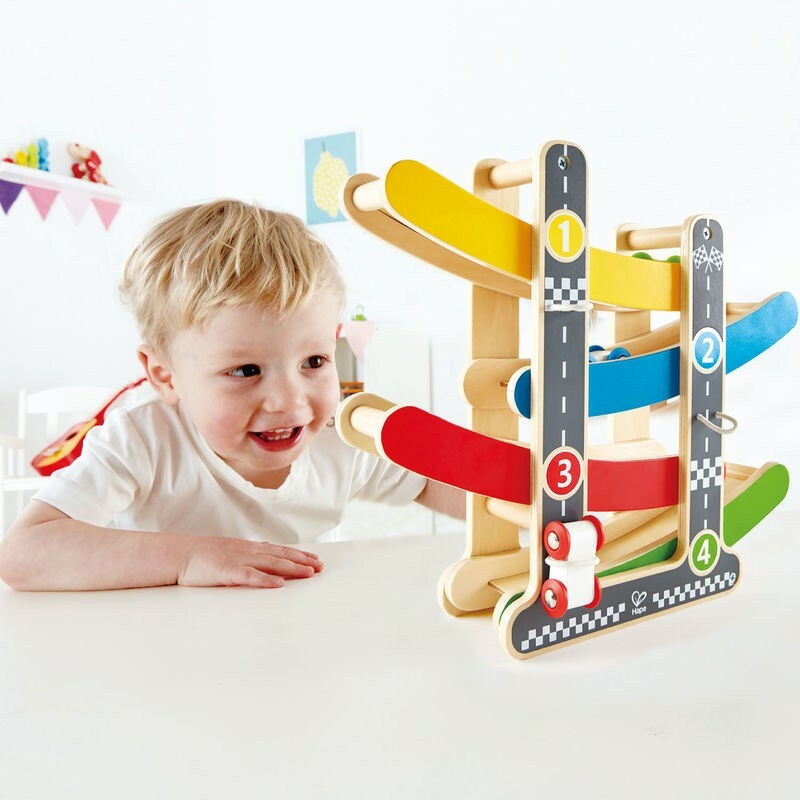 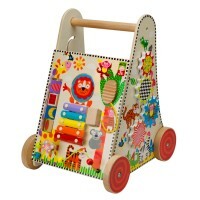 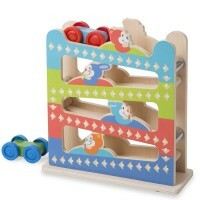 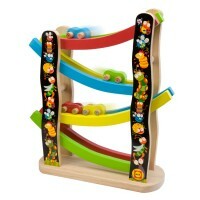 This wooden ramp racer from Educational Toys Planet measures 12.5 x 11.2 x 3.1 inches. Dimensions of package 4.33" x 14.17" x 14.17"
Write your own review of Fast Flip Racetrack Wooden Ramp Racer. 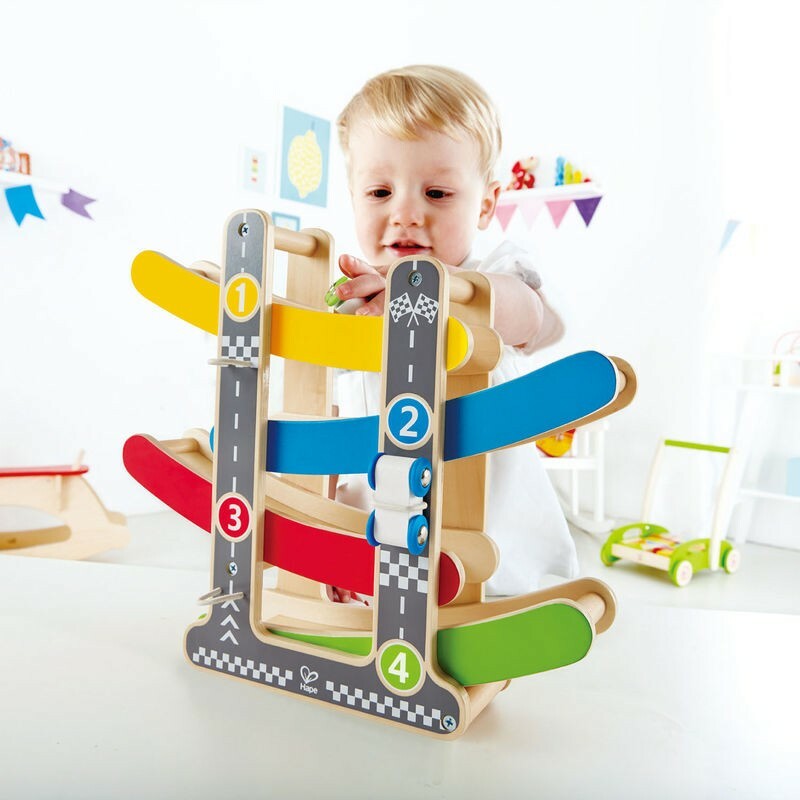 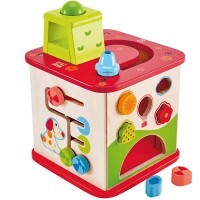 Rating: 4 Gift by Karla, FL EI love the theme of the toy and how it works, my 2 year old nephew loved racing the cars and it was easy to operate. 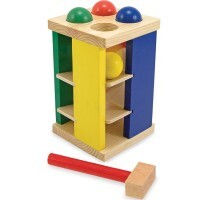 Rating: 5 by Carole, MI He loved this one, too. 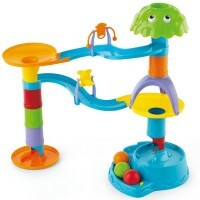 It's a good, solid piece which is important - would have liked a couple of curves isn the track but it's an excellent toy.